that celebrate food and community. The idea is simple: It’s all about people, food and laughter. Think easing into the weekend with a laid-back brunch, a night of Italian bellinis and chiccette, or big sharing plates of local produce at our five-mile feasts. Our menus are designed around the idea of sharing and put delicious, seasonal ingredients at the centre of each dish. All of our food is thoughtfully sourced, lovingly prepared and freshly cooked by us. We combine this with our love of music and design to bring you some truly unique dining experiences. 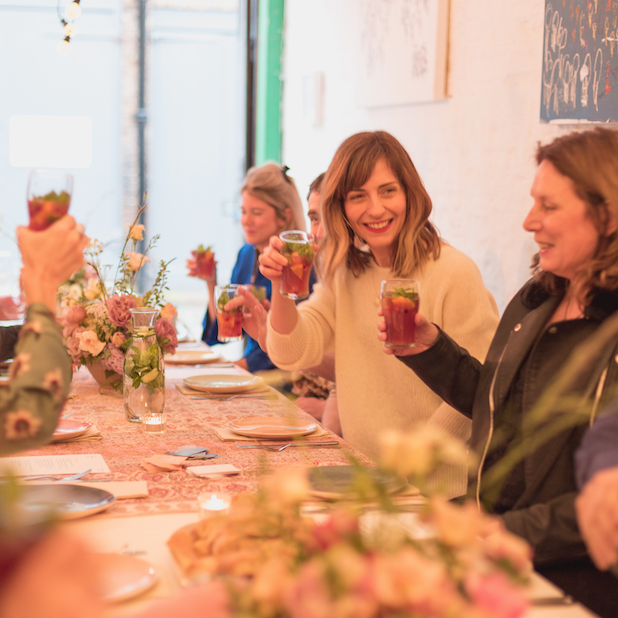 Our pop-up events combine delicious food, great company, music and design to bring you a truly unique dining experience. 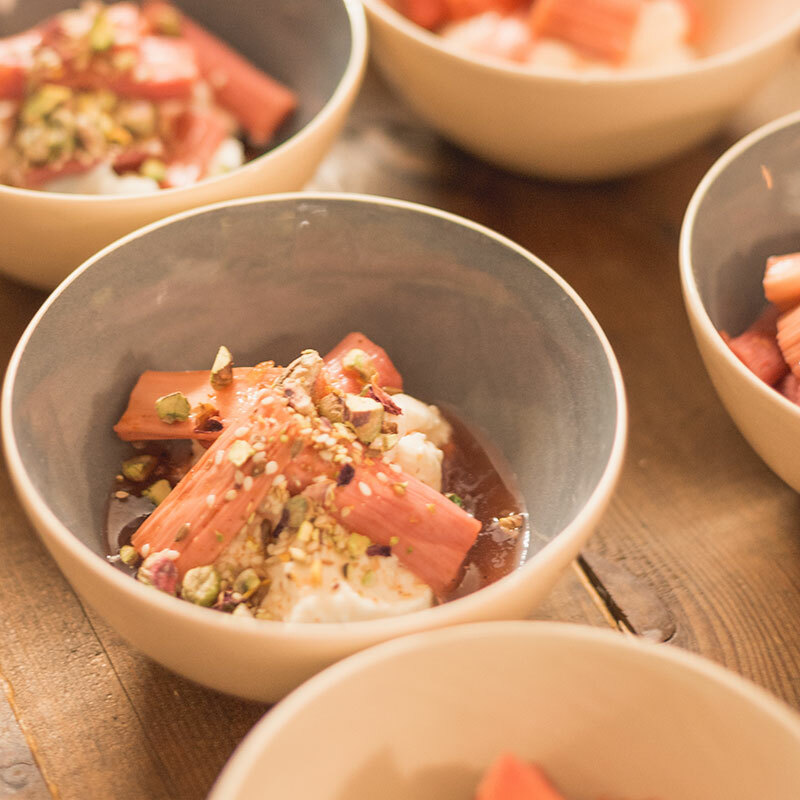 Whether you’re looking for delicous sprawling platters and sharing plates, delicate canapes or luxurious five courses feasts, we would love to create a special and memorable meal for your event.